Never Yet Melted » Sod Off, Swampy! 2 Feedbacks on "Sod Off, Swampy!" 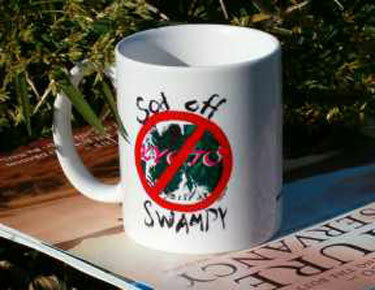 “Sod off swampy” seems an appropriate response to many in DC today. Perhaps a campaign slogan for this years congressional elections? The very same Great Britain that arrests a pensioner in 2018 for defending his home against invading thugs and no petro traders were apparently prosecuted for this defense of their rightful place in 2005? Interesting that.